How do I sign up for MAPP Training? Prospective adoptive parents must be invited to attend MAPP Training. 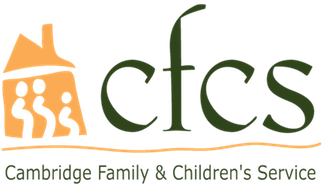 In order to receive an invitation, prospective parents must complete an application and submit it to CFCS. Upon receiving the application, we will conduct Background Record Checks to review the applicants’ history of any criminal charges and/or allegations of child abuse or neglect. If the results of this review are satisfactory, we will schedule a visit to your home to ensure that it meets the physical safety requirements of our agency. If both your Background Record Check and your home are in compliance with our requirements, you will be invited to attend MAPP Training.